Well....we went and saw Death Wish. This movie surprised us in ways we didn't know were possible. 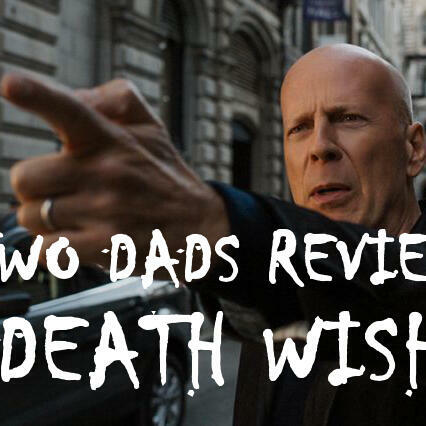 Join us on this infuriating romp through this snore of a movie. Hey, we can't all pick winners can we. We promise you more entertainment in this podcast than the 2 hours we spent watching this movie. I usually try and find something fun and funny to say about the movie or our reaction to it but I cannot seem to find anything this time. Next week we are reviewing "A Wrinkle in Time" and we just hope it is better received than this movie.